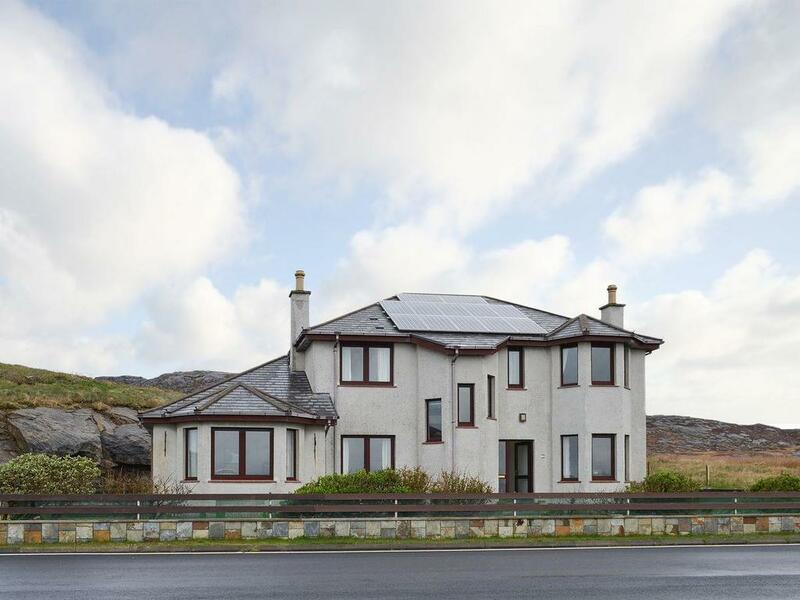 Sealladh Lingeigh is a very comfortable detached holiday home, and is situated in the crofting community of West Kilbride on the way to Eriskay. Wonderful views over the Sound of Barra and the Sound of Eriskay. An ideal base for exploring the islands and lovely peaceful location.